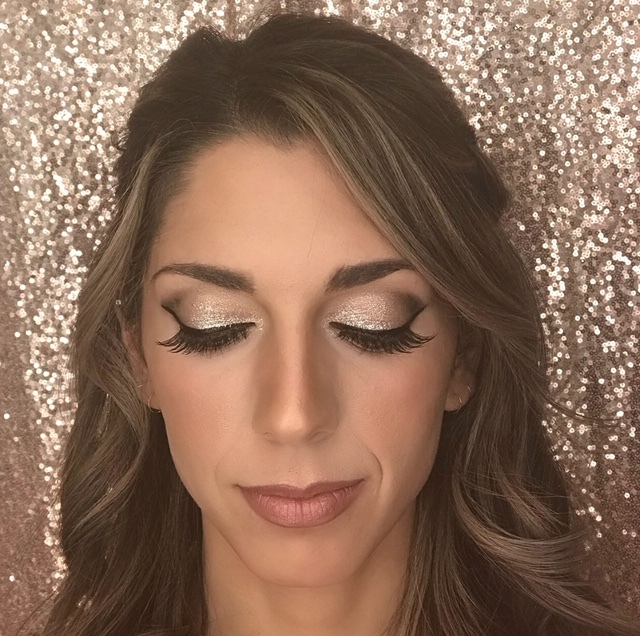 Salon Tomai is owned and operated by Toni Maiatico, a hair professional with over 10 years experience in the salon industry. 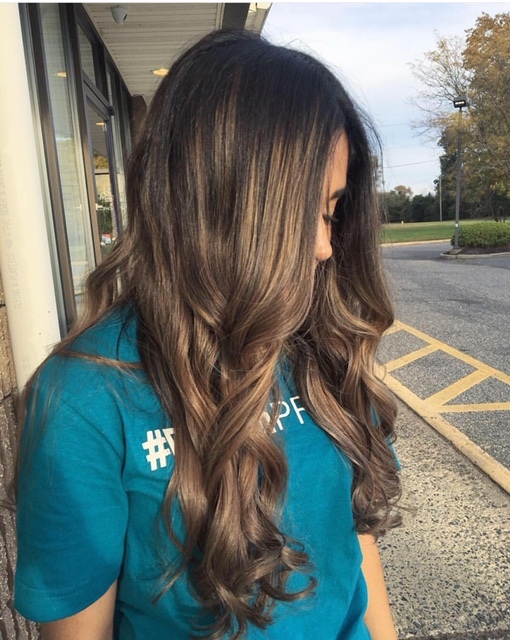 She has provided hair services to many clients in the Southern New Jersey area, and now in her own space can continue to deliver superior experiences to old and new clients alike. Toni's grandfather, Tony Maiatico was a creative soul and would sign his paintings 'Tomai'. In the effort to preserve his unique brand and trademark, Toni started her salon in 2016 and has decided to carry on the creative tradition with Salon Tomai, in name and practice.